High Quality Content by WIKIPEDIA articles Eldest is the second book in the Inheritance Cycle by Christopher Paolini and the sequel to Eragon. 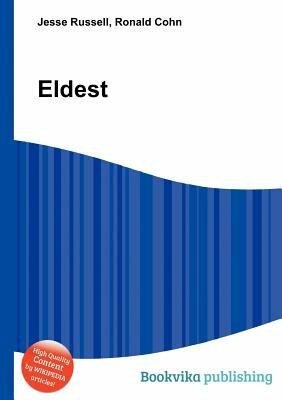 Eldest was first published in hardcover on August 23, 2005, and was released in paperback in September 2006.Eldest has been released in an audiobook format, and as an ebook. Like Eragon, Eldest became a New York Times bestseller. A deluxe edition of Eldest was released on September 26, 2006, including new information and art by both the illustrator and the author. Other editions of Eldest are translated into different languages.